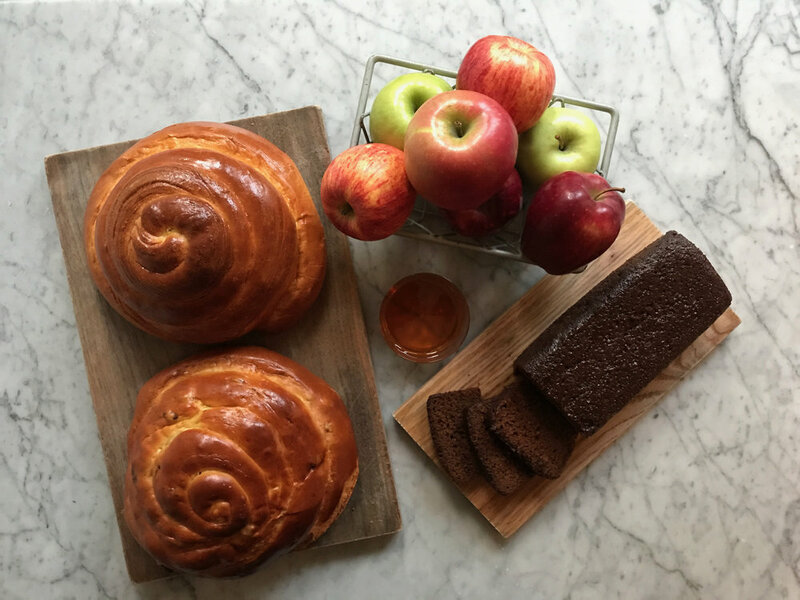 Place your Rosh Hashanah holiday order now – for pick up at the shop (179 East Houston Street), or shipping nationwide – by calling 212-475-4880, ext 1. $125 minimum for Rosh Hashanah pre-orders. FROM EVERYONE AT RUSS & DAUGHTERS.